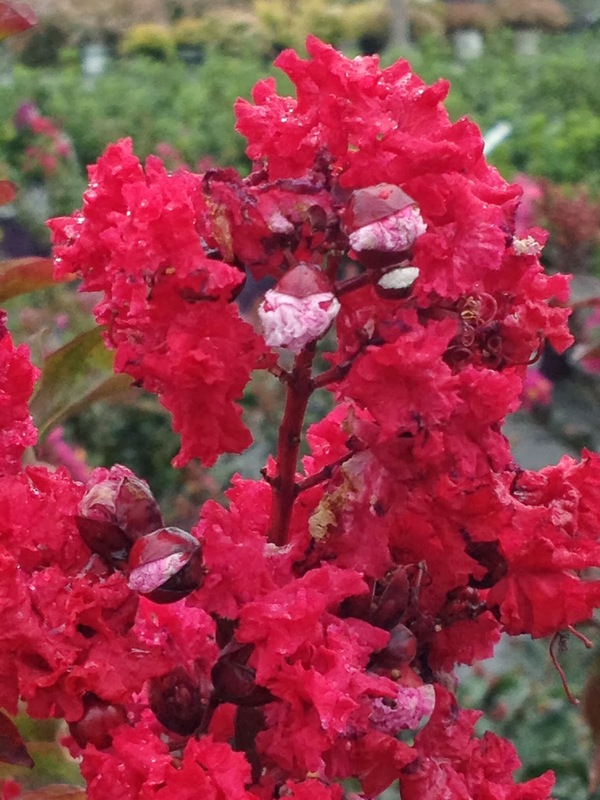 The British Gardener - The Tropical years: Flower Power Tips for your Crape Myrtle! This is well researched and very informative. I can't remember the name of my crape myrtle cultivar but it's really tall with lavender flowers. I had a reduction in flowers this year because they're getting too much shade from nearby trees but there's only so much I can do about that. I've pruned out some of the interior branches to increase the amount of light reaching the tree. For me, the bane of my crape myrtle flowers was the Japanese beetles. 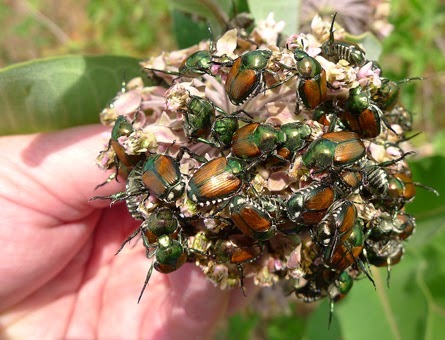 I hadn't seen numbers like this for years and even wondered what had become of the once-prolific pest. 2013 was a lesson in the great circle of things. 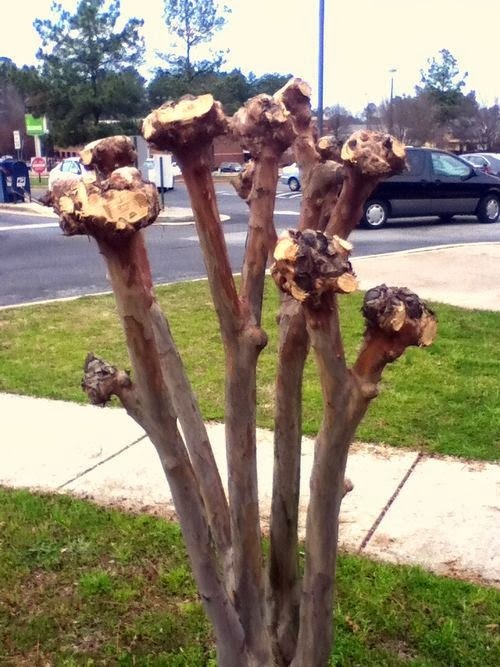 Those little bastards literally ate my crape myrtle profits this year. Good work, Robert. Interesting subject matter. 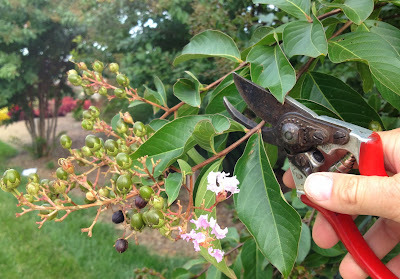 I like gardening and is so interesting for me to read such articles where I can get some good advices. I'm fond of flower growing; I am sure that there are some secrets that encourage the most bloom. Care for passion flowers in your garden? It sometimes depends on how you treat your flowers, and how your plants will grow and preform. I'm sure you have got an extensive knowledge on flowering overall. 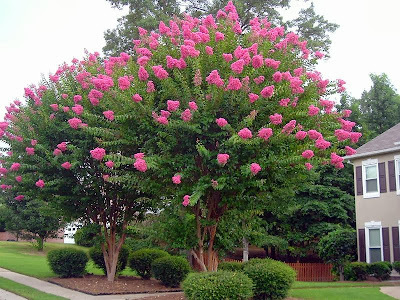 This is a very beautiful tree that always looks attractive, but there are several points that should be paid attention to ensure that your tree was healthy and beautiful.